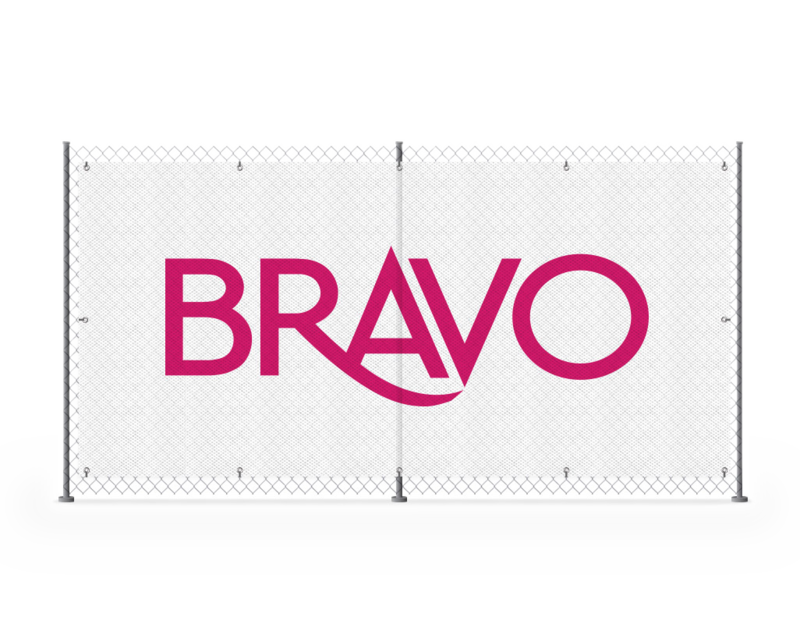 Maximise your branding and promotional opportunities by giving your next build or event, a high impact Fence Wrap from Bravo. Investing in a durable product from Bravo will ensure you have a high-impact banner on display throughout the year. Whether it’s a logo, a photograph, or detailed information, we can print fence banners to your specifications. For more information on our fence wrap advertising banners, please don’t hesitate to contact us by phone, email or online enquiry. We’re happy to discuss your individual project needs and how we can help.